The Indian regulatory body of Indigenous Wrestling WFI (Wrestling Federation of India) segregated 100 wrestlers in its recently released revolutionary contracts systems for the wrestlers. Brij Bhushan Sharan Singh, the President of WFI informed that they have come up with categories A,B,C and D in order to divide the contemporary Indian wrestlers. 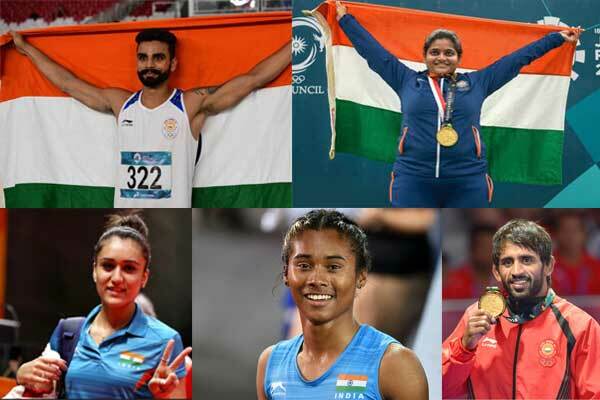 Bajrang Punia, Vinesh Phogat and Pooja Dhanda are the only three wrestlers names in the A category of the contracts entitling them to get an annual amount of rupees 30 lakh for a year. Falling in the category B, Two time Olympic Medallist Sushil Kumar and Rio Bronze medallist Sakshi Malik will get a sum of 20 lakh per annum. WFI is the sole Indian Olympic Association-affiliated National sports Federation to offer contracts to its athletes coming second to the BCCI. The announcement of the contract was made by WFI President Brij Bhushan Sharan Singh in the presence of the chief minister of UP Yogi Adityanath who inaugurated the Senior National Championship at Nandini Nagar. “Sushil Kumar is an Olympian and despite his low participation, he is the wrestler who brought Indian wrestling to its feet again with two medals at the Olympics. He deserves this. Sakshi has had some up and down performances but this can be upgraded if she performs well,” WFI president Brij Bhusan Saran Singh said. The process of reviewing the performances of these boxers will be done again after a gap of a year, in which both national as well as international performances will be counted in. 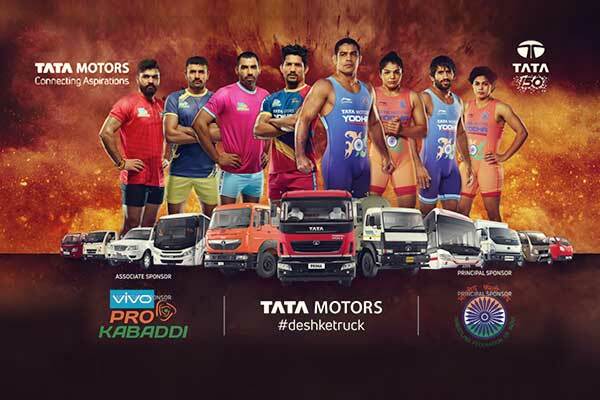 In addition to these upper two slots under the contracts, 16 other wrestlers were included in group C and D, where players will get a sum of 10 lakh and 5 lakh per annum respectively.